Decluttered and organized hard drive is not less than a dream come true. Making that happen manually will take a lot of your time and efforts and still, you can’t be sure that all of your Duplicate files are removed from your hard drive. So, using a third-party software can get the job done seamlessly. 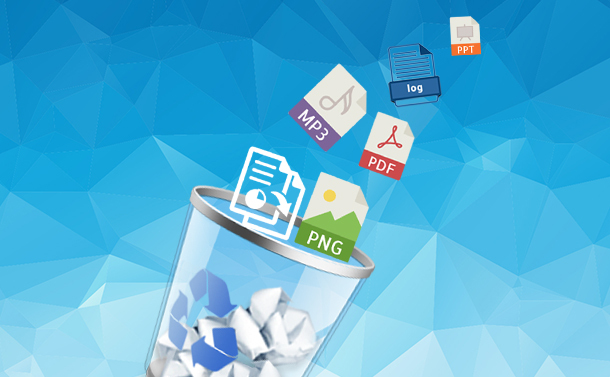 In this post, we have discussed a software Easy Duplicate File Finder along with its features and our opinion about the product. Is the Software a Freebie? The app is not available for free. It is available at $39.95. The demo version will show how the software works and how many duplicate files it found out. The app is available for trial and you can scan for 10 files for each scan. The software is safe to use but you need to take a backup of your files as the software deletes the files directly from the hard drive. If in the worst-case scenario, your important data is deleted, then you can undo the action by clicking on Undo button. Having this tool is a bliss as it seamlessly helps you organize your hard drive and remove duplicate files. We have listed the features for you so that you can know more about it. The scanning speed of the software to check for duplicates is awesome. It only takes a few seconds to scan the whole computer and display results. It also scans your Dropbox or Google drive for duplicates. These scans may take time as it depends on your Internet connection. It also helps you to look for duplicate files in two similar folders with the feature Folder Comparison. The scan is faster than above two as it looks for your files at a specific place. You can also scan and organize your emails and contacts for duplicates. You can also scan your Music files and iTunes library and organize your files properly. You can scan your photos and look for duplicates and get a organize Photo library. We have listed the Pros and Cons of the software to let you decide whether the software is worth investing into. The software is fast as it scans and shows results in a few seconds. Some scans can take more time and also provide inaccurate results. The photo scan seems too inaccurate. All in all, the software is a good option to use for scanning and removing duplicate files but it has a few shortcomings as well including photos scan being inefficient. However, if you are looking to just remove duplicate files then the scan for files is precise and reliable.